No matter what your interest or talents are, there are many opportunities for families and community members/businesses to volunteer at A.L. Lotts! 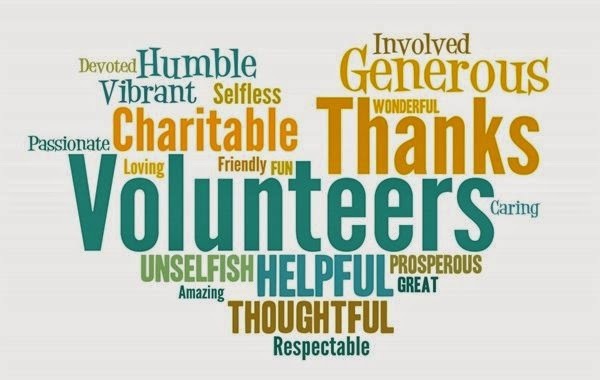 Reading to a class, providing food for staff and faculty, manning a game at Fall Festival, teaching a class for PAWS, offering to be a room parent for your child’s class. . .are just some of the ways that individuals can volunteer at our school. Throughout the year, the PTA works with our school and seeks out volunteers for school and PTA activities. We utilize email (through room parents), our Facebook site, this webpage, and flyers to notify families and interested parties of these opportunities.